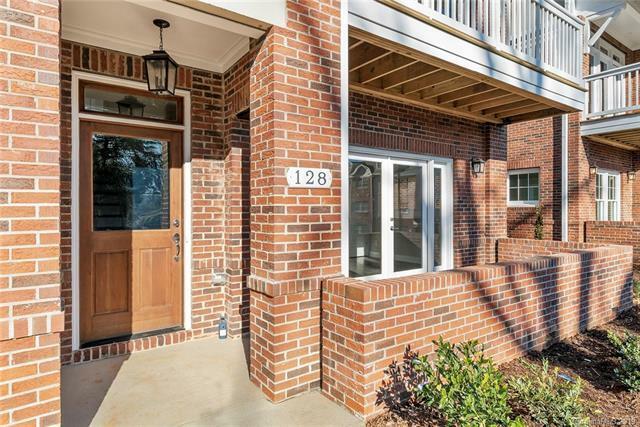 NEW CONSTRUCTION- One of a kind, Designer Showcase Townhome! 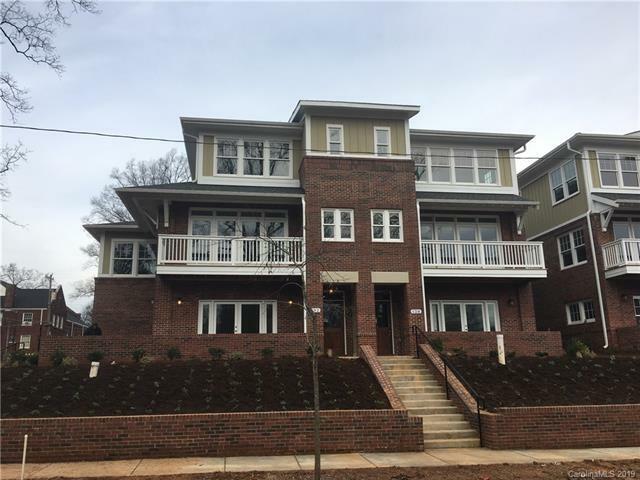 MOVE IN READY in Historic Wesley Heights minutes from Uptown and 1/2 block from the NEW CityLynx Gold Line streetcar under construction. Unit is 23.5" wide giving it a more spacious feel than the standard floor plan in this community. It is a duet style floor plan, corner unit. 3 Bedroom/ 3.5 bathroom with 2 car rear load garage. 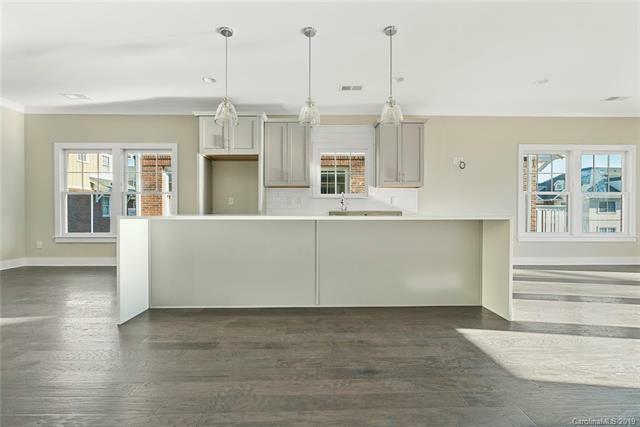 Views of the Uptown Skyline from your kitchen, family room and master bedroom! 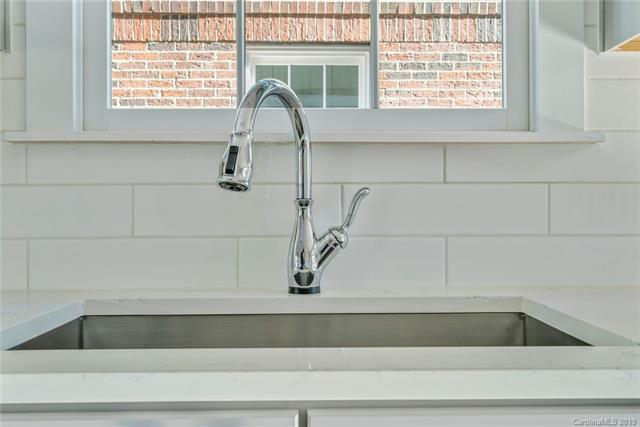 Gourmet kitchens come standard: Unit features Stainless Steel Kitchenaid appliances. Price reflects multiple high-end included features. Crown molding and 5" hardwoods throughout. Kitchen has waterfall quartz countertop on island. Freestanding tub in master bathroom surrounded by shiplap in addition to spa inspired shower with dual shower heads.